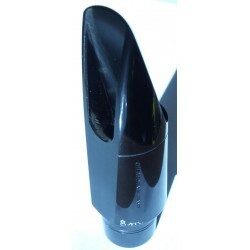 Saxophone mouthpiece There are 20 products. 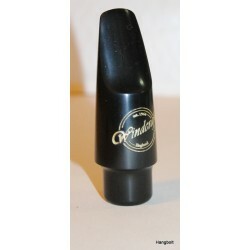 manufacturer siteEbonite mouthpiece, designed for students, beginners, easysound projectin, good blowing, these helps a beginner to start his own saxophone tehnique. 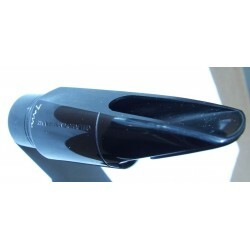 manufacturer siteAltosax beginner's best choice this mouthpiece. 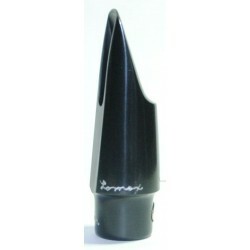 Profois best choice for a classical sound this mouthpiece. With cap and ligature. 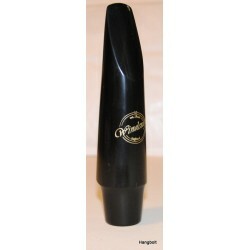 Easy blowing, Vandoren the most famous mouthpiece and eed producer from Europe. 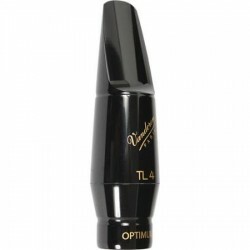 Easy blowing, Vandoren the most famous mouthpiece and reed producer from Europe. 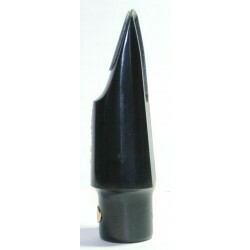 This mouthpiece has a classical tone. 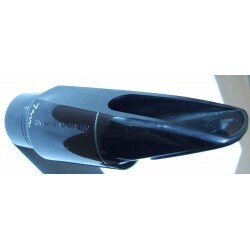 Eb altosax professional mouthpiece, jazzy sound, easy response, nice tone on upper register. Lomax: the right choice for pro, easy response, nice sound quality . 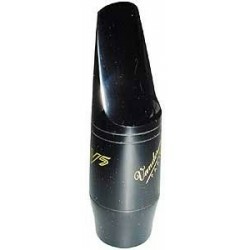 Eb altosax professional mouthpiece, round great sound, easy response, nice tone. 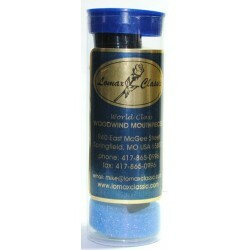 Lomax: the right choice for pro, easy response, nice sound quality . 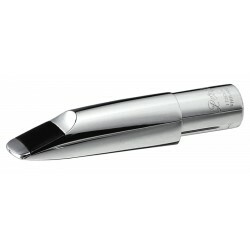 Tenorsax professional mouthpiece, jazzy sound, easy response, nice tone on upper register. 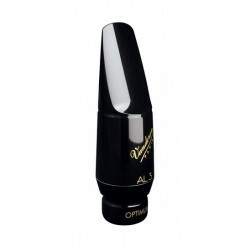 Altosax professionals best choice this mouthpiece. 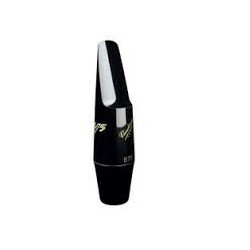 Warm tone, it comes with original Selmer ligature and cap. 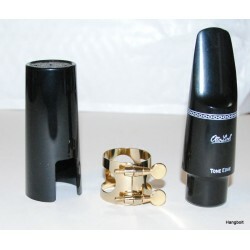 For tenor saxophone, the professionals best choice this mouthpiece. Warm tone, it comes with original Selmer ligature and cap.